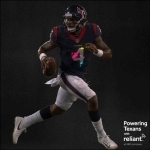 @HoustonTexans QB @DeshaunWatson is joining forces with @ReliantEnergy to power the #Houston community. 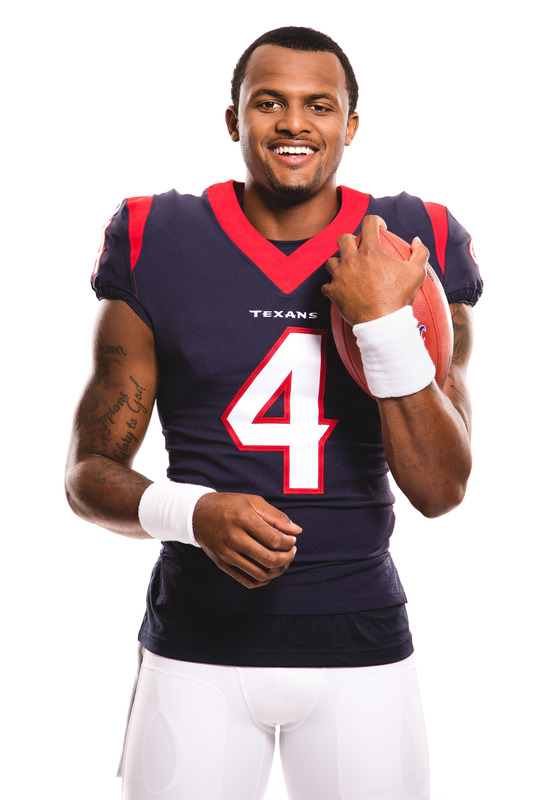 HOUSTON--(BUSINESS WIRE)--Houston Texans quarterback Deshaun Watson quickly won the hearts of Houstonians during his rookie season – on and off the field. 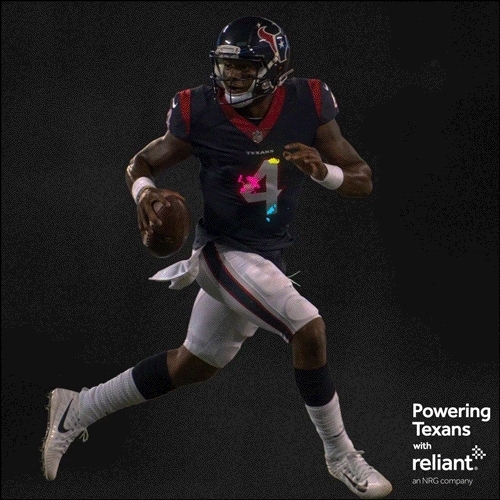 Now, Watson is joining forces with Reliant to build on both the football star and energy provider’s shared passion for giving back to the community. Whether he’s throwing a deep pass for a touchdown or donating his first game check to those affected by Hurricane Harvey, Watson impacted lives and lifted spirits for the city during one of its most crucial times. Looking ahead to the season, Reliant’s three-year relationship with Watson will “Power it Forward” through energy savings, fun fan experiences and meaningful charitable support. Fans and customers can bring the power home with the Reliant Texans plan, a 12-month electricity plan that supports local causes that Watson is passionate about. For every Texans plan customer, Reliant will make a $25 donation split between the Houston Texans Foundation and Houston Habitat for Humanity. Customers will also score a Deshaun Watson jersey and an invitation to an exclusive VIP event with the power player himself. 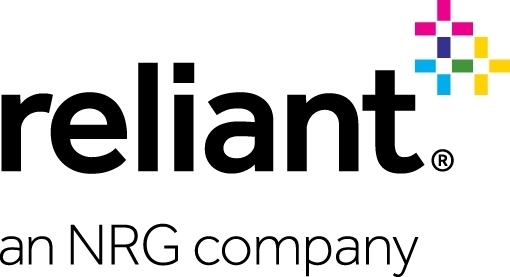 Reliant powers, protects and simplifies life by bringing electricity, smart energy solutions, residential services and security to homes and businesses across Texas. Serving customers and the community is at the core of what we do. 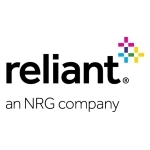 Reliant is part of NRG Energy, Inc. (NYSE: NRG), a Fortune 500 company that creates value through best-in-class operations and reliable and efficient electric generation. Backed by a diverse portfolio of power generating facilities, NRG’s retail companies, including Reliant, power more than 3 million customers across the U.S. and Canada. NRG retail brands collectively are the largest providers of electricity in Texas. For more information about Reliant, please visit reliant.com and connect with Reliant on Facebook at facebook.com/reliantenergy and Twitter or Instagram @reliantenergy. PUCT Certificate #10007. Email media@reliant.com about news and press releases. Journalists and news representatives, contact Pat Hammond at 713-537-2157 or at phammond@reliant.com.